So much is changing in the world today. Jobs are here today; gone tomorrow. Industries (and companies) evolve or simply disappear, while new industries (and companies) emerge. Chaotic, yes, however, these changes can create amazing career opportunities. It is essential to change your perspective from “it’s just a job” to strategically managing your career, similar to how sports and entertainment celebrities manage theirs. Together, we will collaborate on designing your career path in order to stay relevant, maintain your unique value, and remain competitive in the evolving marketplace. Career Management Coaching can mean different things to different people depending on their current situation. The following are areas of coaching to fit your unique situation: working, not working, or changing careers. is a process to communicate what you want others to know about you, the value you bring, and why it matters. 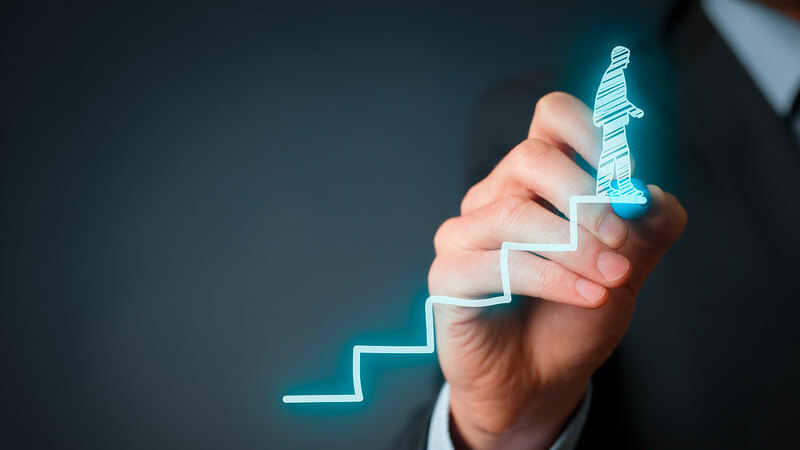 is an ongoing process of self-assessment in order to define career goals and create a game plan that includes measurements of success, challenges, and skills needed to achieve those goals. is a process matching your strengths, values, and preferences utilizing assessments and other resources to target and implement a plan to attain a specific career, job, or business opportunity. is a process of creating or updating your resume and other marketing collateral, utilizing several or more of over 20 job search strategies, interview preparation, and follow-up. Everyone has a personal brand. It’s your story, which is comprised of who you think you are and, more importantly, who others think you are based on your words, actions, and image. People’s perception is your reality, and how well you tell your story will determine how successful you will be. Finally, we work on telling your story succinctly and courteously. How you tell your story makes what you provide attractive and interesting. It gives you a foundation for sound decisions, better relationships, and increased confidence. Yes! 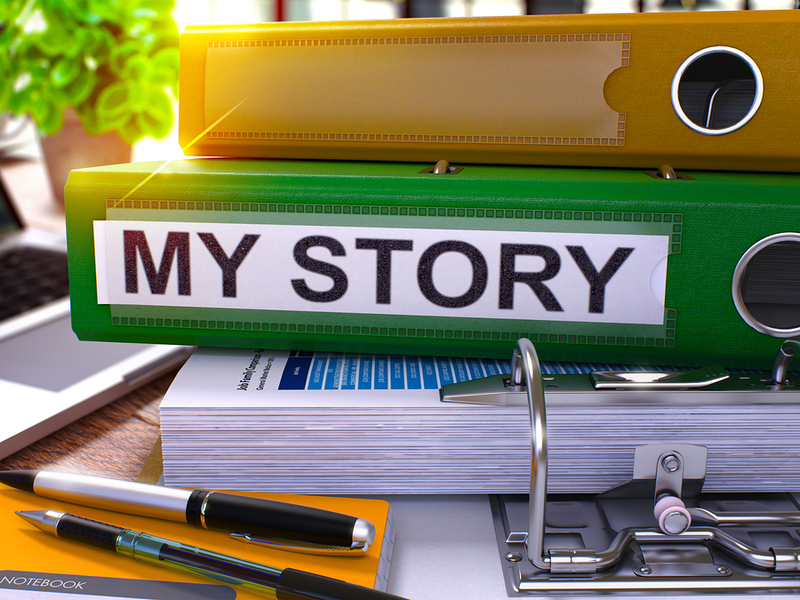 I want to tell my story that lets others know the value I bring and why it matters! 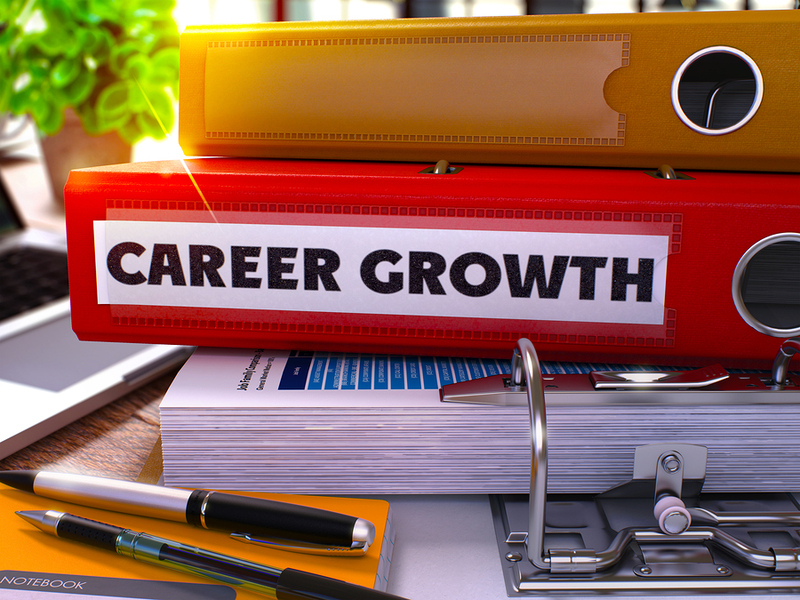 A Career Plan outlines your career goals and what actions are needed to achieve those goals. As opportunities present themselves (even being laid off or fired can be opportunities in disguise), having a plan in place that identifies your strengths, abilities, and areas for development is essential. Yes! I am ready to start strategically managing my career in order to maintain a competitive edge! Even with the best laid career plans, we can find ourselves in situations where we want, or need, to explore various career options. For instance, you may be entering the workforce for the first time, wanting to make a career change, or your company made that decision for you. 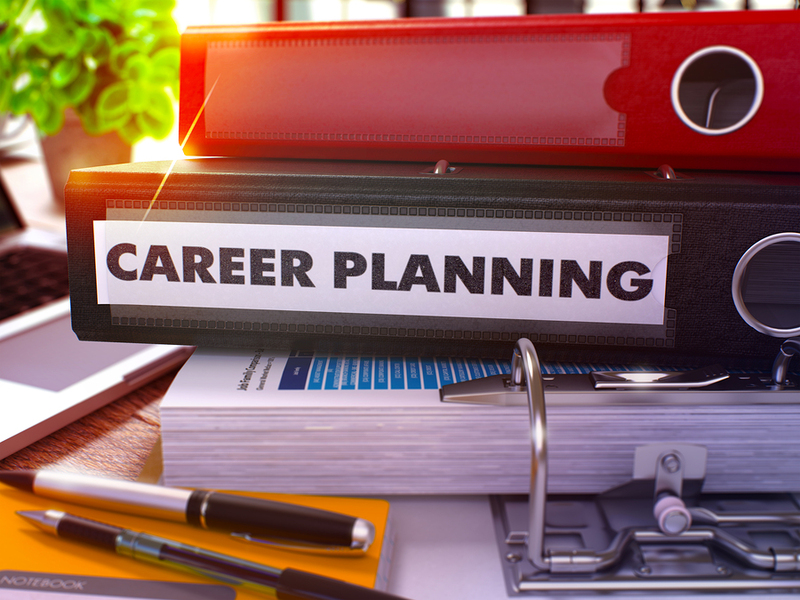 As your Career Exploration Coach, we will use a process of identifying and targeting occupations that fit your career criteria and develop a plan to realize your goals. Create and implement a plan to attain your target career, work, or business. Yes! I am ready to explore my career options! Sometimes you just need a job, and other times you just want to research other career possibilities, either in your present occupation or try something new. If you know what you want to do, then going directly into Job Search Coaching is the option for you. If you are looking at different possibilities and not sure what would be a good fit, then combining Career Exploration with Job Search is the option I would recommend. Since looking for a job can be stressful, we can look at various stress reduction exercises that you may find useful that have worked for clients in the past to enable you to stay focused, worry less, and reduce anxiety. Yes! I am ready to target a new opportunity!